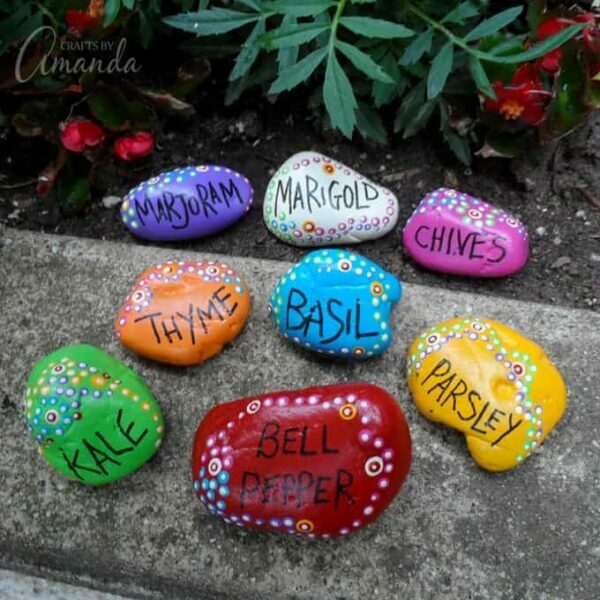 Painted Rock Garden Markers – 1 freebie(s)? 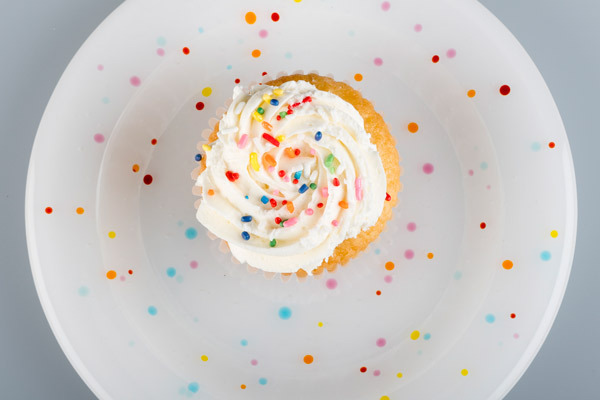 Fritfetti is the Cutest Way to Decorate Your Plates! – 1 freebie(s)? 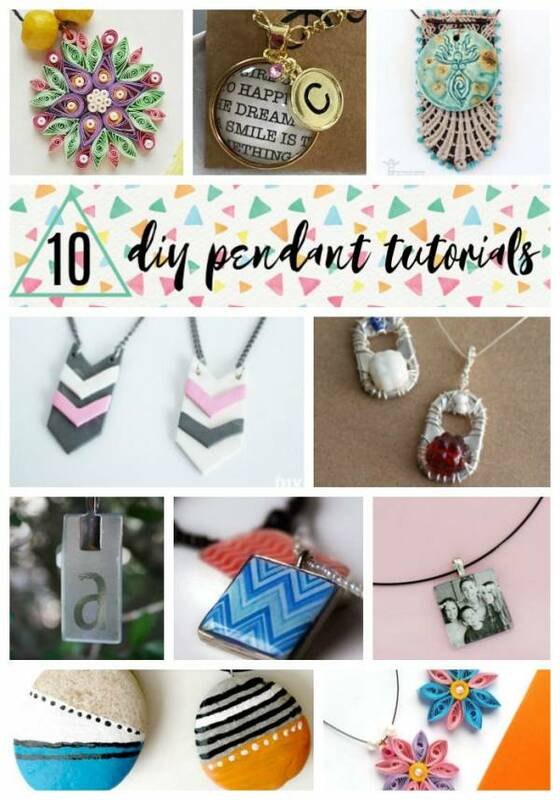 10 Jewelry Pendants You Can Make Yourself – 1 freebie(s)? How to Watercolor Die Cuts – 1 freebie(s)? 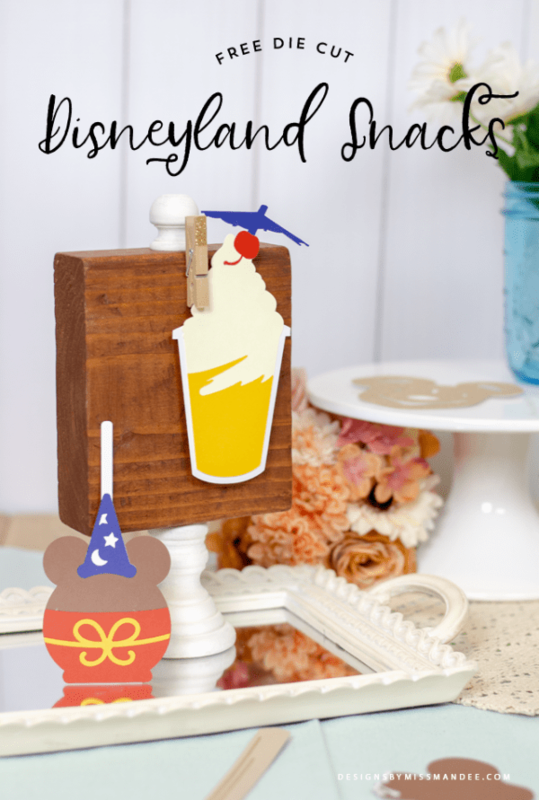 Disney Treats Die Cut Downloads – 1 freebie(s)? 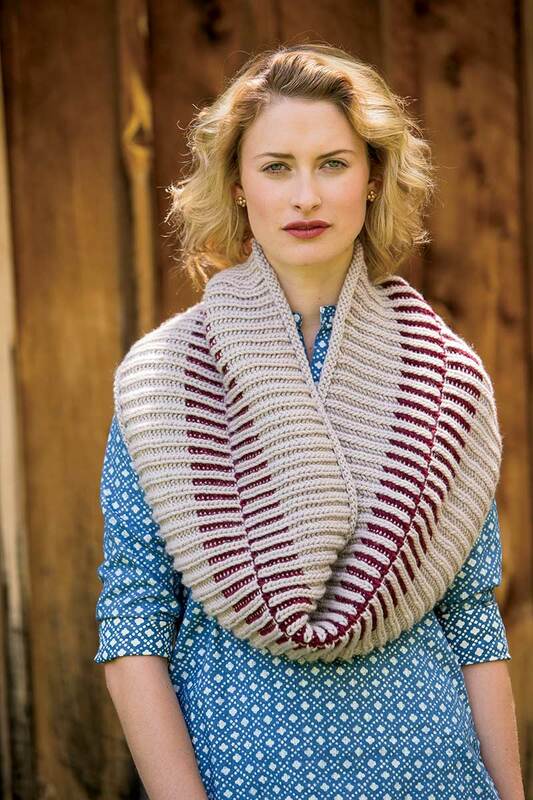 Fisherman’s Rib and Brioche Stitch: What’s the Difference? – 1 freebie(s)? 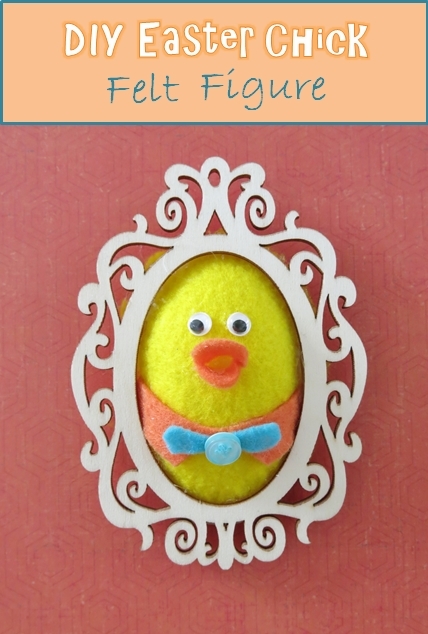 Sewing tutorial: Framed felt chick – 1 freebie(s)? 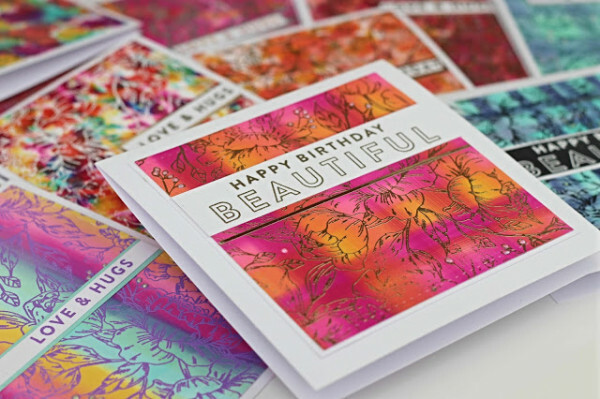 Cards with Alcohol Ink Backgrounds – 1 freebie(s)? 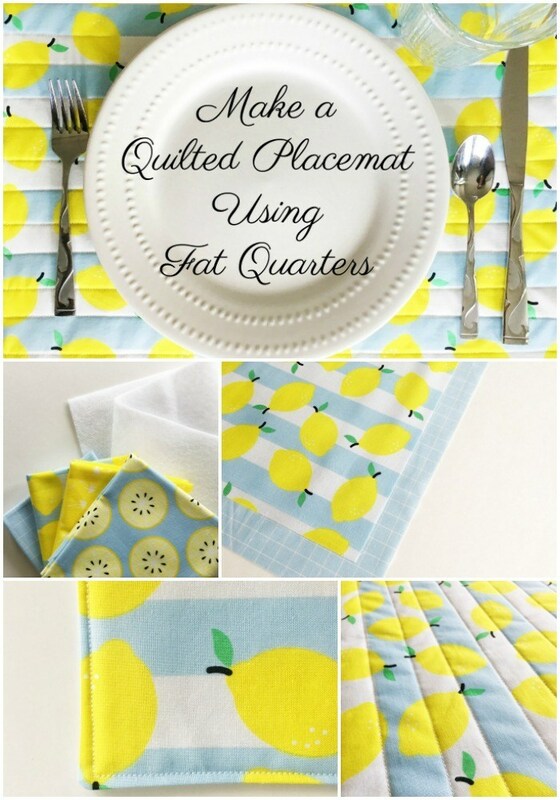 Sewing tutorial: Fat quarter placemats – 1 freebie(s)? Fun Ways to Use Stickers – 1 freebie(s)? 8 Ways to Repurpose a Thrift Store Dresser • All these DIY projects were once plain jane old dressers from thrift stores and yard sales! – 1 freebie(s)? I was invited to participate in the Great Ladybug Challenge. I decided to create a ladybug bookmark out of shrinky dinks. This is a easy spring craft to bring you good luck all year. Ladybug crafts. Easy spring crafts. 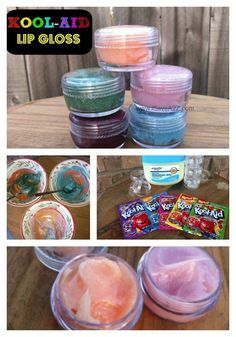 Fun crafts to make with kids. #diy #crafts #kidscrafts #easycrafts #shrinkydinks #ladybug #greatladybugchallenge – 1 freebie(s)? 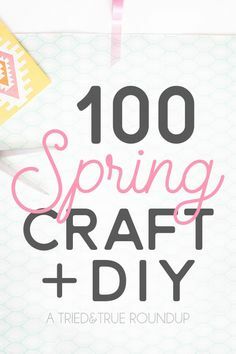 Check out these 100 Spring Craft and DIY Projects to add some color to your day! 100 easy projects all in one place for you to enjoy. #springcrafts – 1 freebie(s)? learn how to sew in a zipper in this step-by-step beginner sewing tutorial – 1 freebie(s)? 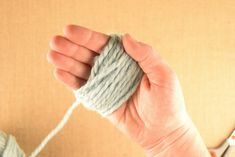 How To Make A Pom Pom By Hand – 1 freebie(s)? 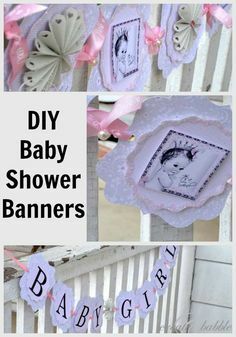 DIY Baby Shower Banners createandbabble.com – 1 freebie(s)? 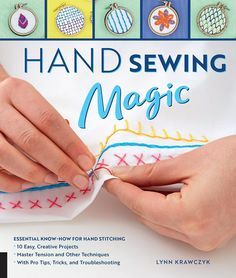 Hand Sewing Magic Book Review – Crafty Tutorials – 1 freebie(s)? 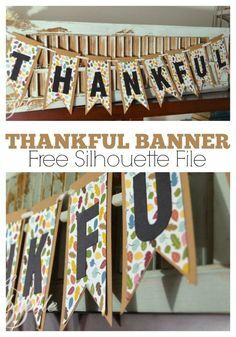 Making a pretty, paper banner is an easy, quick, and inexpensive way to add a bit of fun Fall flair to your home. Free Silhouette Cut file. | createandbabble.com – 1 freebie(s)? 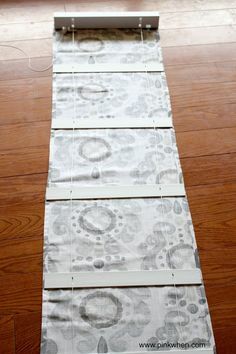 Simple No Sew Roman Blind Tutorial – Place the blinds on top of the fabric and decide on the spacing – 1 freebie(s)? 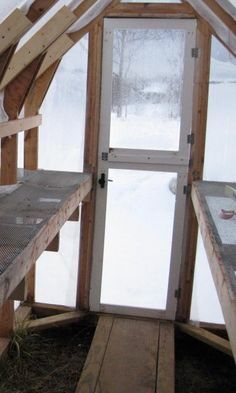 Creative DIY Greenhouse Plans – 1 freebie(s)? DIY Modern Easter Eggs using paper mache eggs decorated with sharpies, chalk pens and wire! Such an Easy Easter Craft! 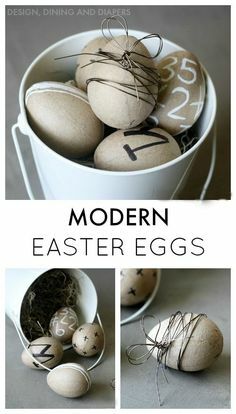 #diyeastereggs #eastereggs #easterdecor – 1 freebie(s)? 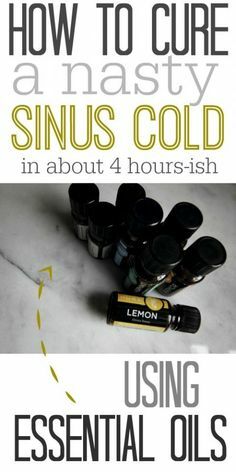 How to clear up your sinuses and breath freely after a nasty cold using essential oils! I can’t believe how quickly this worked for me! – 1 freebie(s)? Budget Makeup Storage Ideas • How to store makeup… Ideas and tutorials for storing all your beauty supplies! – 1 freebie(s)? 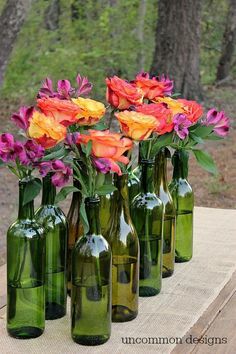 Make an Easy and Elegant Floral Centerpiece out of Wine Bottles! Perfect for weddings, bridal showers, and parties! www.uncommondesignsonli… – 1 freebie(s)? Our 1960 Farmhouse Remodel | DIY Home Sweet Home – 1 freebie(s)? Love upcycling thrift store treasures but have run out of inspiration? 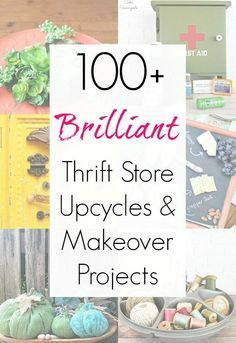 Let The Thrift Store Decor Team help with this AMAZING collection of thrift store transformations, makeover, repurposed, and upcycled craft projects! For ever level of craft and DIY expertise, there are countless upcycling ideas here to inspire you. Get all these ideas from Sadie Seasongoods at www.sadieseasongoods.com . #upcycle #thriftstoremakeover #thriftstoretransformation #DIYproject #repurpose #upcycling – 1 freebie(s)? DIY pillows are a fun sewing project that can quickly update a room. 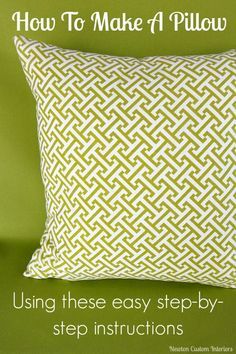 Learn how make a pillow with this detailed sewing tutorial that includes video instructions. #newtoncustominteriors #sewingtutorial #videotutorial #pillow #diypillow – 1 freebie(s)? 30 Days to Better Brush Calligraphy. A full month of free worksheets for daily practice! | DawnNicoleDesigns.com – 1 freebie(s)? Learn how to sew with these detailed sewing videos. 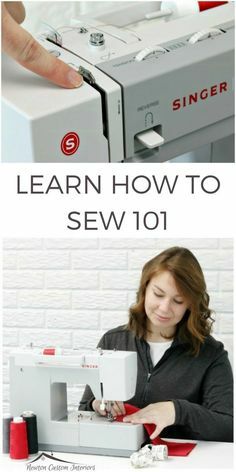 You’ll learn everything from how to thread your sewing machine to how to make a buttonhole! #newtoncustominteriors #sewingtutorial #sewing #sewingmachine – 1 freebie(s)? LITTLE GIRLS LOVE IT!!!!! DIY Kool-Aid Lip Gloss – 1 freebie(s)? Smell Hacks! Got a stinky room in your house? Try one of these genius DIY ideas to banish those gross smells. – 1 freebie(s)? 10 Basic Sewing Terms. 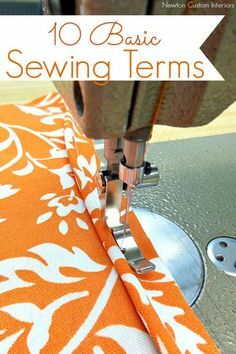 Learn 10 of the most common sewing terms, with this very detailed sewing tutorial. #newtoncustominteriors #sewing #sewingterms – 1 freebie(s)? 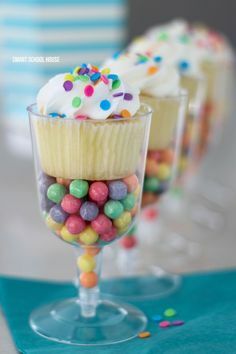 Plastic Wine Glass Cupcake Stand. So colorful! Get plastic wine glasses from the dollar store. DIY cupcake stands. Great idea! – 1 freebie(s)? 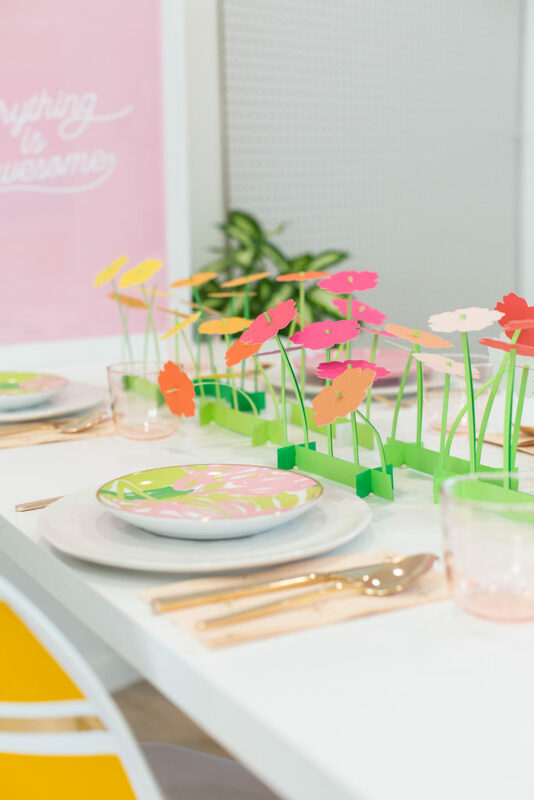 Make a Paper Flower Spring Centerpiece (And a Crazy Cricut Deal!) – 1 freebie(s)? 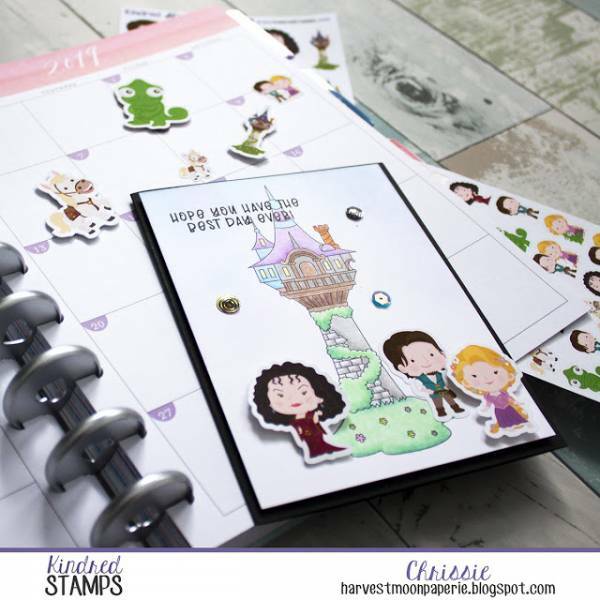 Episode 685 – Stampin’ Up! 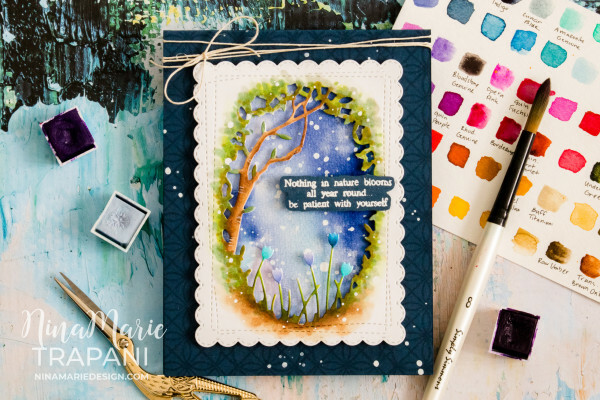 Beautiful Promenade Card – VIDEO Tutorial! – 1 freebie(s)? 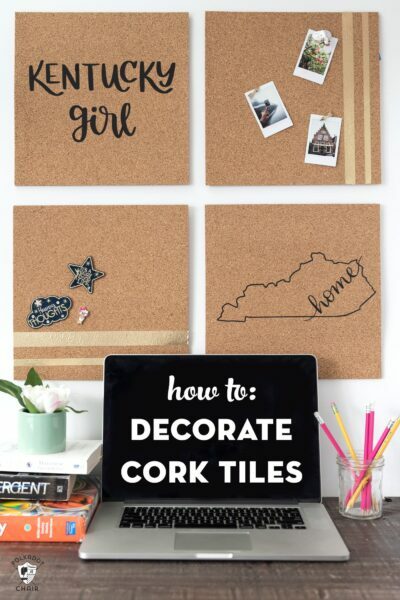 DIY Cork Board Made with Iron On Vinyl – 1 freebie(s)? 25+ Cricut DIY Projects for the Best Dorm Room Decor – 1 freebie(s)? 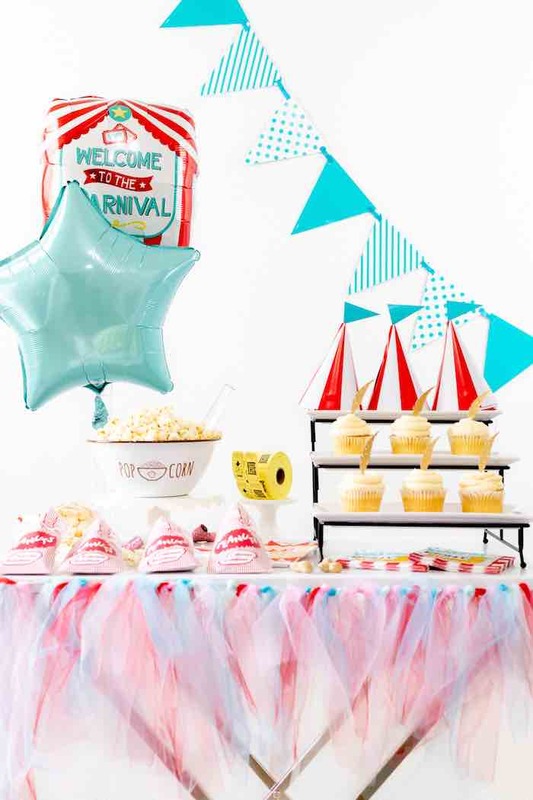 DIY Dumbo-inspired Circus Party – 1 freebie(s)? How to Make a Needlepoint Stitch Sampler – 1 freebie(s)? 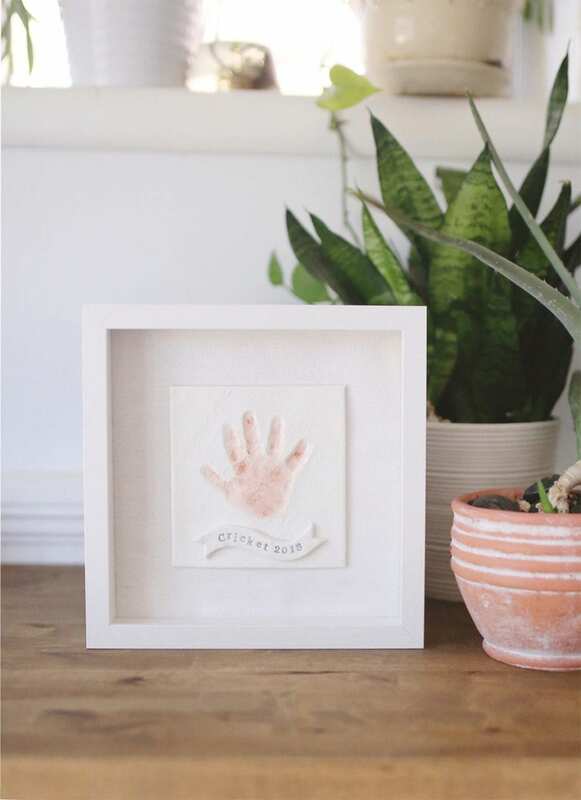 DIY Baby Clay Handprint Keepsake – 1 freebie(s)? The Best Tips for Planning a Successful Staycation – 1 freebie(s)? Bigelow Tea & Natural Egg Dyeing – 1 freebie(s)? Get Chippy Paint Look With Latex Paint – Not Milk Paint (Video Tutorial!) – 1 freebie(s)?